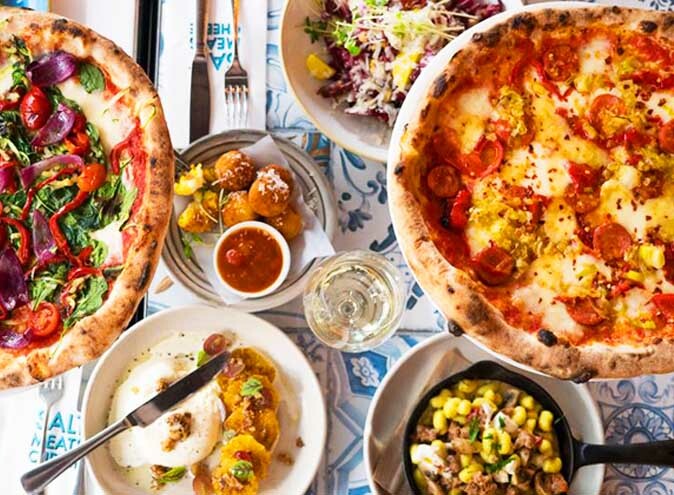 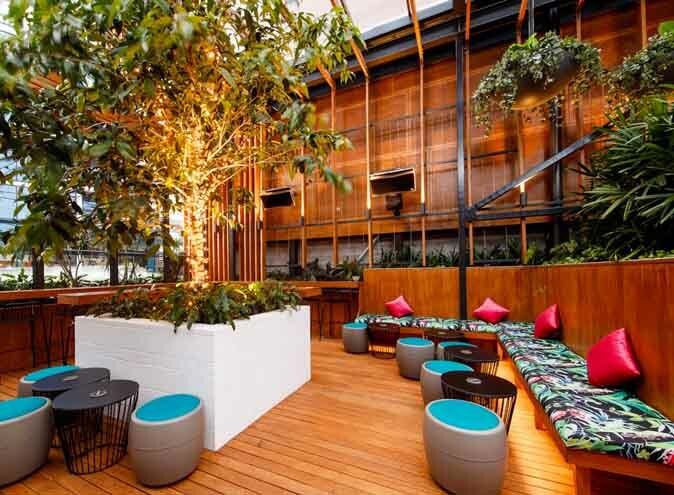 For history and beers look no further than Brewhouse Brisbane. 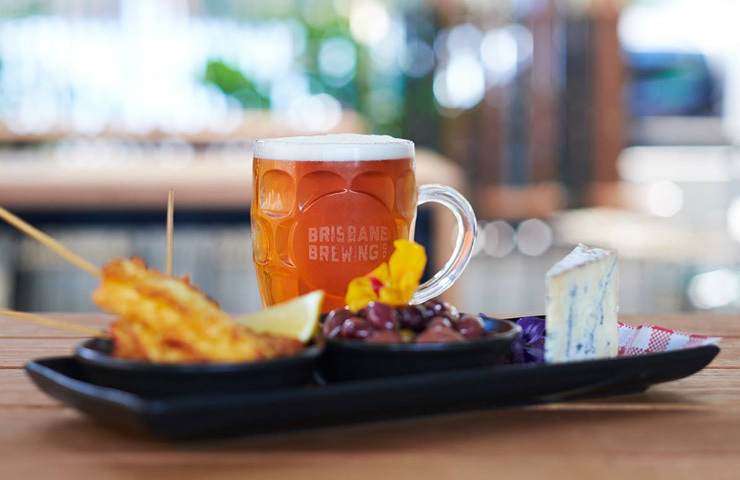 Having served up Brisbane’s favourite local beers for more than 120 years this brew house knows their craft. 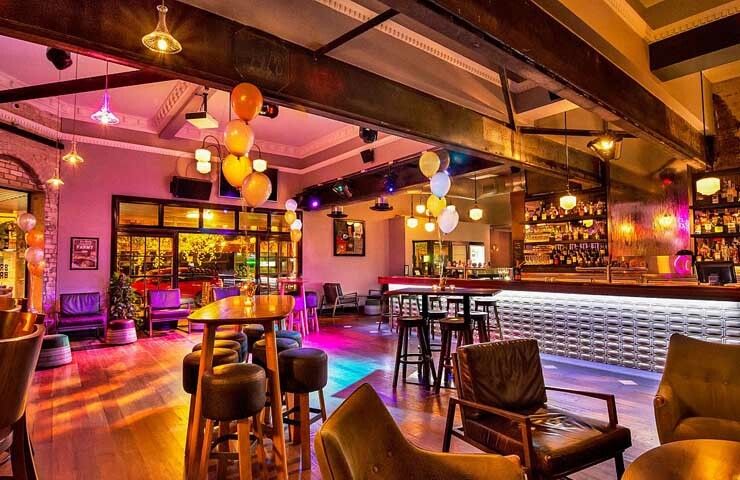 Now, you can expect to find bespoke dining and entertainment to go with your drinking all within a friendly and relaxed atmosphere. 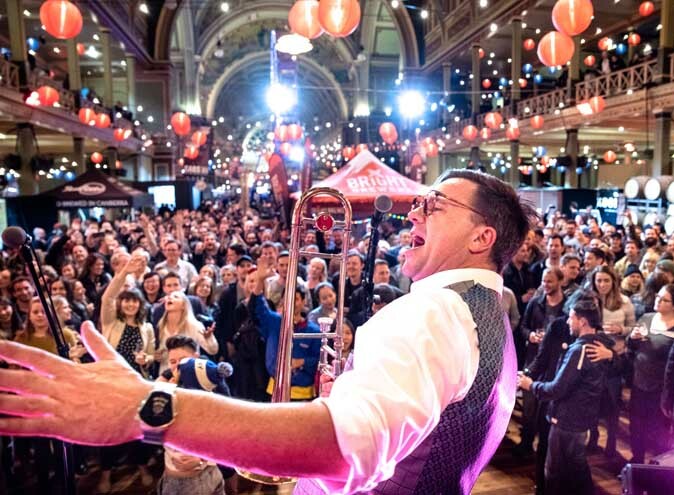 After the best local beers in town? 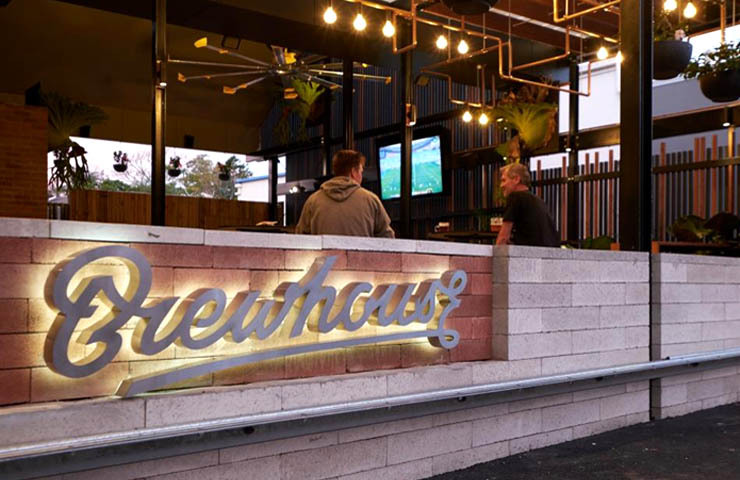 Brewhouse Brisbane is one the best sports bar to escape the footy crowds this Origin series! 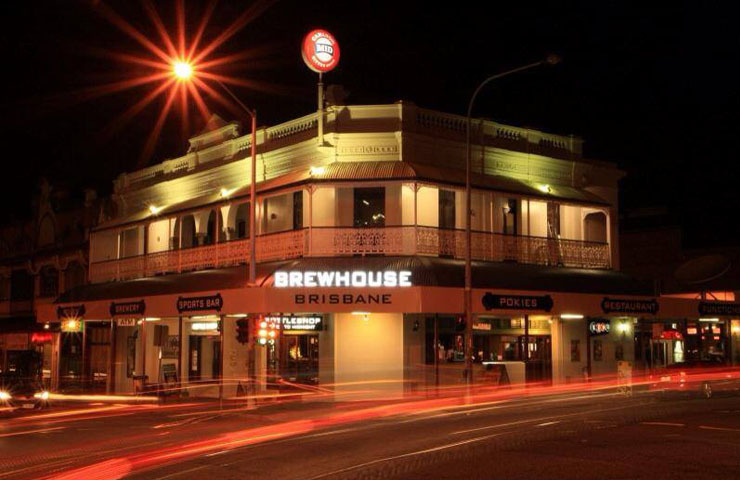 Contact Brewhouse Brisbane via the contact form provided or by the phone number, email & web address below the form.